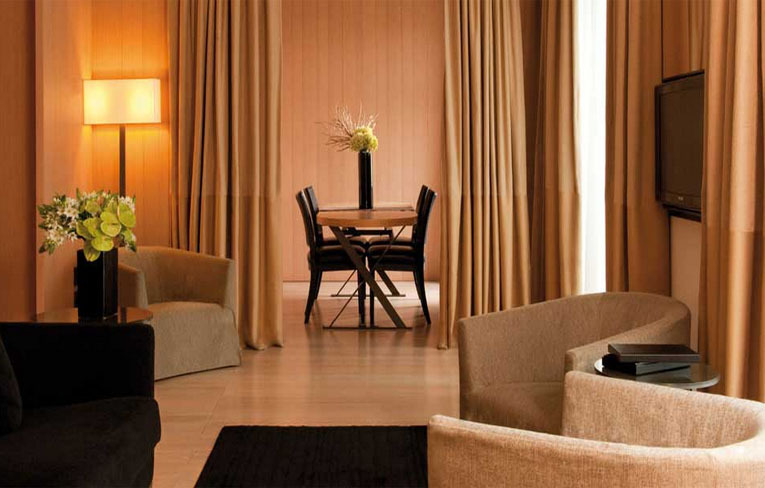 Refined and prestigious, the Bulgari Hotels & Resorts Milano links contemporary design with comfort. 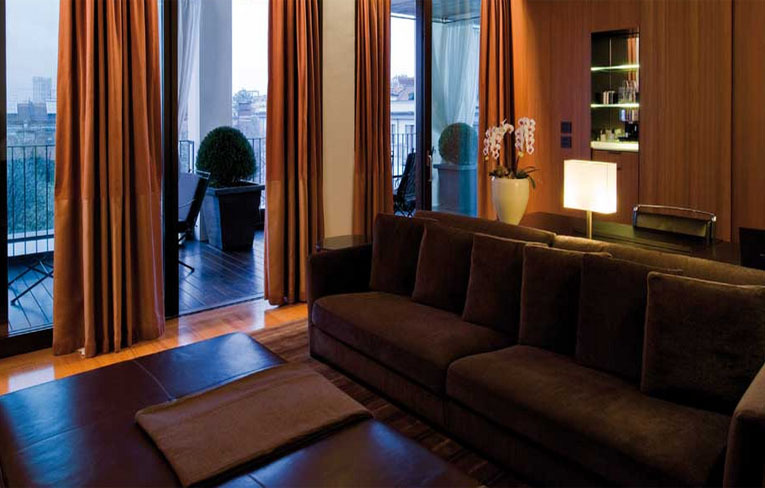 A tribute from the Italian Jeweler to the world of luxury, situated in Milan's most stylish area. The Spa Expert team of Bulgari Hotels & Resorts has resulted in the new Bulgari Facial Treatments, a perfect balance of luxury, performance and wellness. The cocktail hour takes on the flavor of the classic Italian aperitivo, with a wide choice of traditional and invented drinks, including the exclusive Bulgari Cocktail. 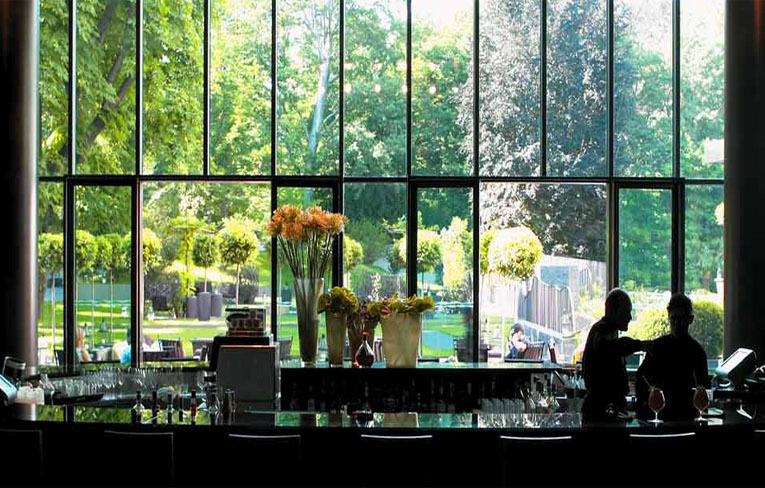 Guests are free to take their meals in the garden, be it a Bulgari or American breakfast, a Sunday brunch, or a luxurious gourmet dinner. 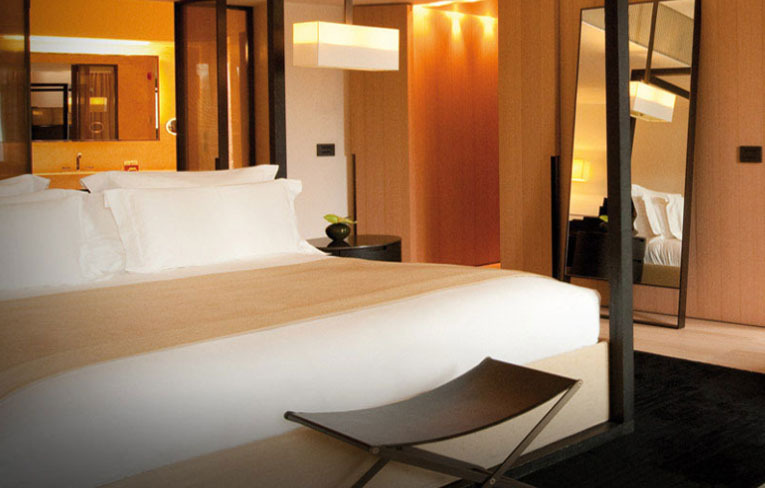 The Bulgari Hotel Milan ensures an unforgettable stay to its guests, thanks to a meticulous attention to the finest service and the satisfaction of every need, 24 hours a day. 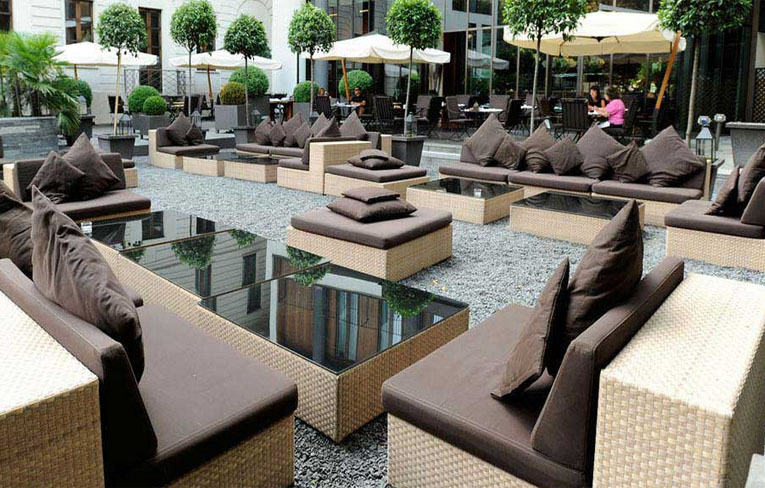 The garden is the living heart of the Bulgari Hotel, and the best place to enjoy a drink or to simply sit back and relax, immersed in the fragrances of flowers and plants, an authentic oasis in the bustling center of Milan. 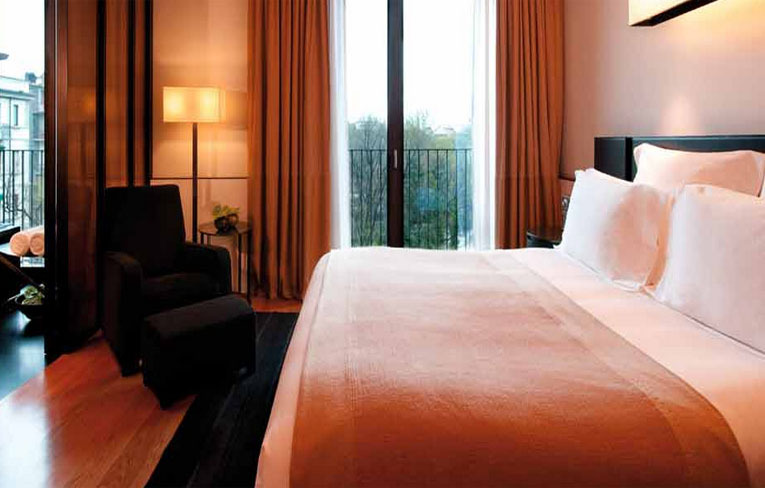 The 58 rooms of the Bulgari Hotel Milan, which include 11 suites, are all extraordinarily luminous, thanks to ample windows looking out onto the beautiful garden or an exclusive Milanese courtyard, thus offering guests an unexpected sense of tranquility in the center of Milan. 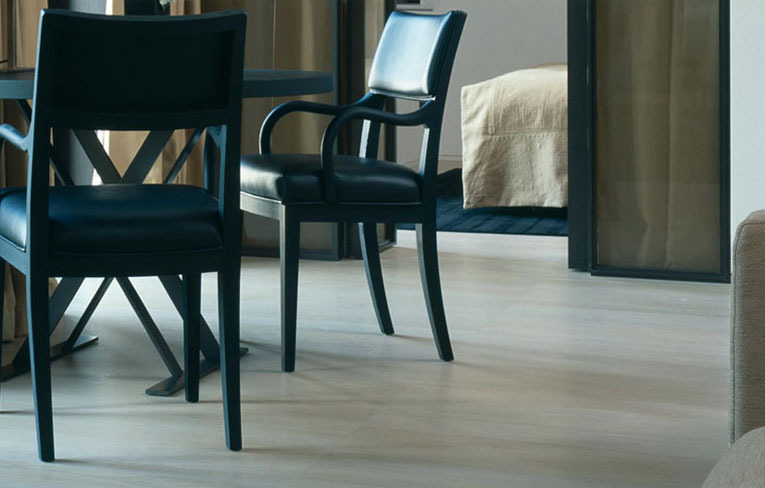 The furnishings and décor create a refined yet welcoming atmosphere, an expression of the constant attention to detail for which Bulgari is famous. The simple yet luxurious space of the Bulgari Hotel Milan restaurant is the ideal backdrop for a voluptuous gastronomic journey into the aromas and flavors of Chef Andrea Ferrero's cuisine: a creative reinterpretation of the Italian tradition, characterized by harmonies and contrasts, aesthetic research of colours and volumes. The wine list vaunts more than 500 cases of the most carefully selected vintages, as well as a fine selection of champagnes. 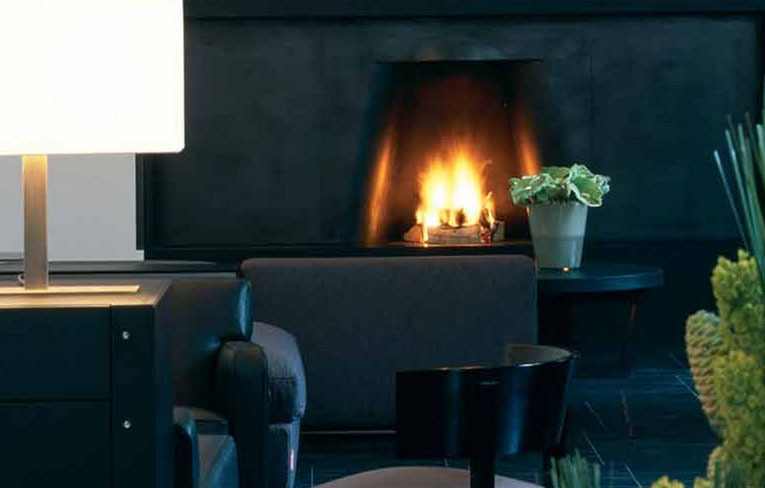 From the main courtyard, one enters the lobby, which leads to a spacious lounge that features an imposing fireplace in black Zimbabwe granite. The majestic progression of the spaces, nearly five meters high, and the abundance of Burmese teak creates an elegant yet informal atmosphere that invites guests to relax as they please, whether it be while drinking a cocktail, reading a newspaper. 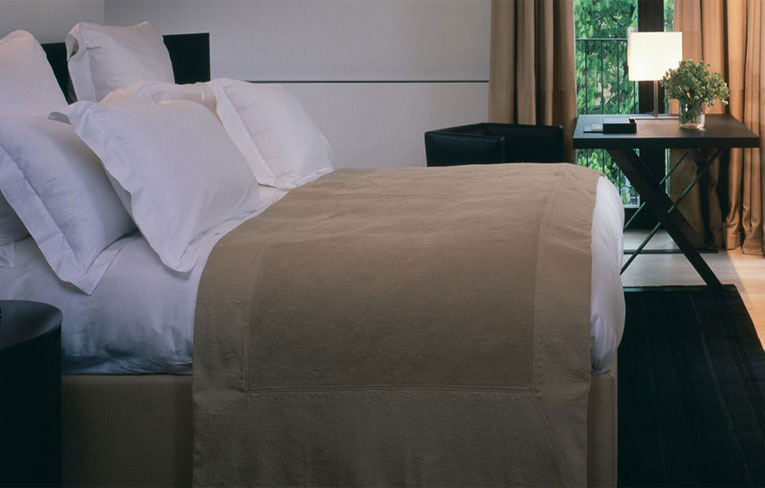 A refuge for the body and the spirit, in a harmonious atmosphere that fosters the quest for balance, the Bulgari Hotel Milan Spa offers all the rituals of contemporary wellness in a setting at once sumptuous and elegant. 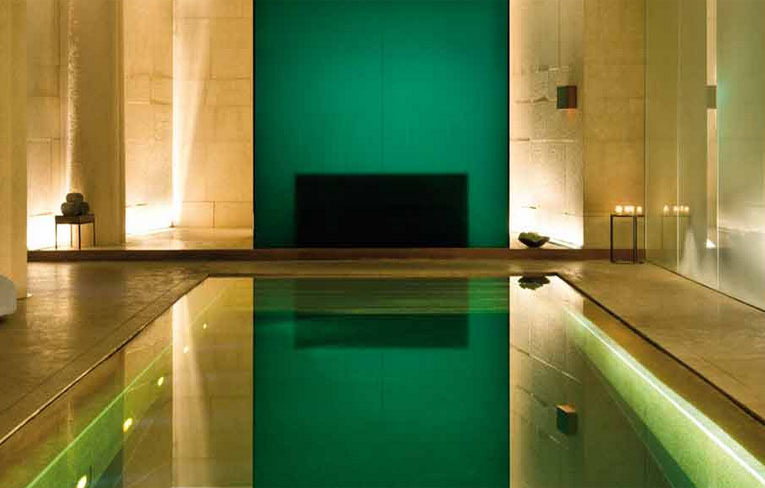 Daylight filters through the glass walls and illuminates the pure gold tiles of the pool. On a private street between Via Montenapoleone, Via della Spiga, La Scala and the Accademia di Brera, in a tastefully renovated 18th-century Milanese palazzo is the Bulgari Hotel Milan, situated in the cultural and commercial heart of a city that, behind its austere façades, hides delightful and unexpected courtyards and green spaces. 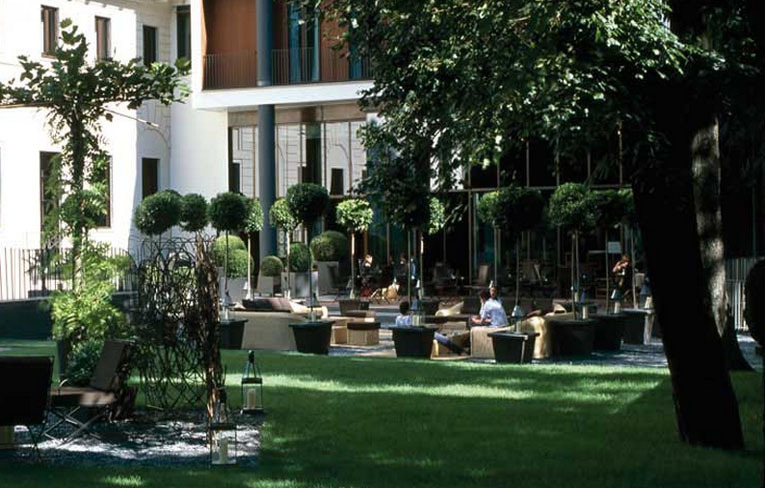 One such space is the Bulgari Hotel's 4,000-square-meter private garden, a natural extension of the nearby Botanical Garden, a restorative oasis of serenity and relaxation in the midst of Milan's busy pace.